Posted on 11/14/2014 by Jeremy Bailey	in Around Town, Food Talk and tagged Beer, Bluejacket. 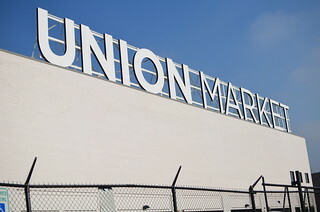 Bluejacket will host its first ever pop-up beer garden, as part of the 5th Street Folly fair hosted by Union Market. Four different beers will be on offer ($6-8). In addition, Red Apron will serve some of their famous franks. 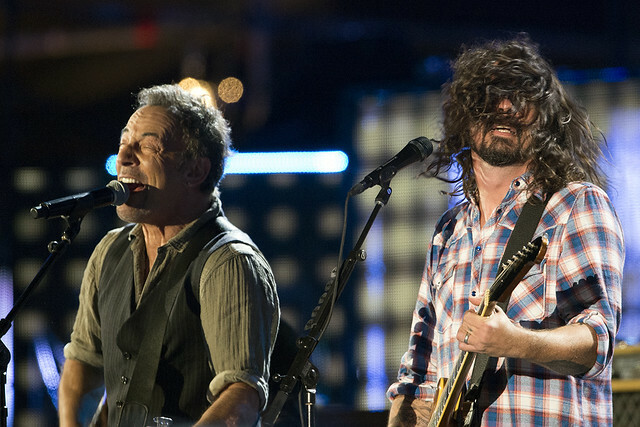 Posted on 11/12/2014 by Jeremy Bailey	in Around Town, Live Review and tagged Bruce Springsteen, Dave Grohl, The Black Keys, The Concert for Valor, The National Mall. 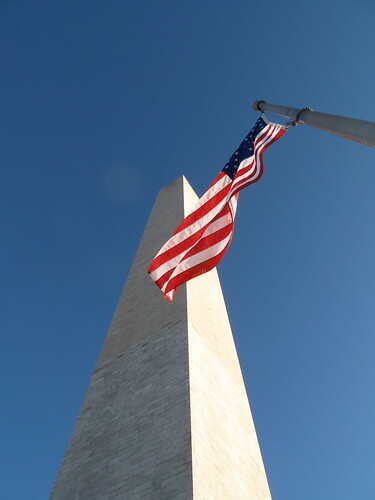 Hundreds of thousands of people came out to the National Mall on Veteran’s Day to experience The Concert for Valor. From my vantage point (next to the Hirshhorn Museum), far fewer people than expected braved the perfect weather to witness some of the biggest artists and celebrities honor our veterans. My guess is the pre-concert buzz of hordes of 800,000 to a million concert goers crashing the Mall scared off most people. The reality was…still a lot of people, but the whole affair turned out orderly, civilized and the city of DC proved to be well prepared. My favorite feature was the ‘family reunification’ station. The Concert kicked off with Jennifer Hudson singing the National Anthem. Underwhelming start, but a number of performances stand out. Posted on 11/11/2014 by Mickey McCarter	in Grapevine, Stars and Bars and tagged Basque Bar, Beer, Cider, pizzeria paradiso, sam fitz, Washington City Paper. 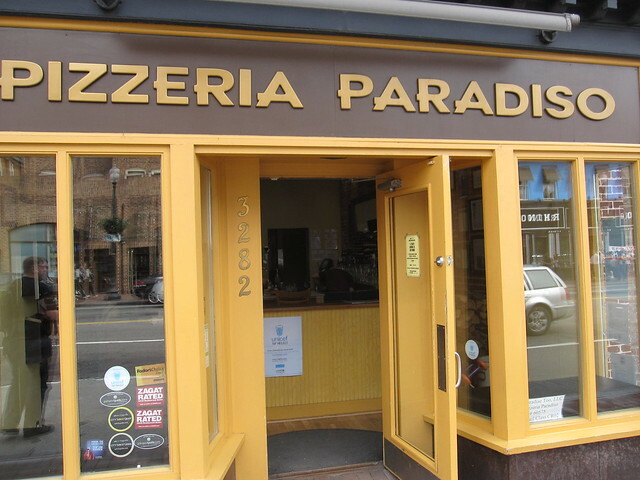 The Young & Hungry columnin the Washington City Paper (which abhors the name Washington but uses it anyway) revealed today that Sam Fitz, beverage director at Pizzeria Paradiso, will soon depart after only a few months on the job. Longtime Paradiso manager Josh Fernands is slated to take over the beer program after Fitz’s departure sometime in the next month. Posted on 11/10/2014 by Mickey McCarter	in Around Town and tagged conference, FedTalks, George Takei, social media. 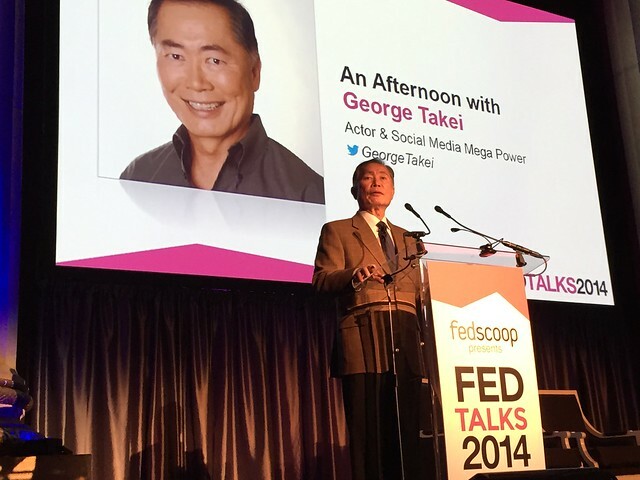 Actor George Takei addresses FedTalks 2014. To many of us, he’s a virtual presence known for his social media following. But George Takei visited DC in person last week to serve as the keynote speaker at FedTalks 2014, held by media and conference company FedScoop at the Andrew Mellon Auditorium. In his remarks, the Star Trek actor discussed his experiences in a Japanese-American internment camp as a young boy during World War II. He rolled the discussion of being inspired by his heroes in the Japanese-American 442nd Infantry Regiment and his parents. His memories and research into that time led to him starring in a musical, Allegiance, which will head to Broadway in 2015. Takei credited his social medial clout with bolstering awareness of the play and its related issues. “By trial and error, I built my small base of sci-fi geeks and nerds into a bigger one,” Takei told the audience, saying he started the conversation with his Twitter followers and others through humor, and later addressed social justice issues. Posted on 11/07/2014 by Jeremy Bailey	in Around Town and tagged D.C. United, soccer. 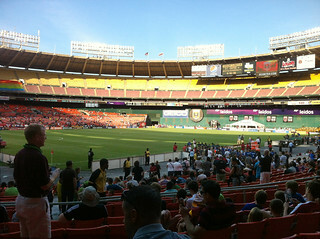 RFK Stadium – Come on DC, you can do better. I get it, America. Soccer just isn’t our sport. Someday, we say. If only the games were more exciting with more goals, we say. That someday has come. That exciting game is this Saturday. Your DC United squad is playing for their MLS Cup playoff lives. They are down 2-0 to the New York Red Bulls in their two-game aggregate playoff series. They need to win 2-0, to force a tie and overtime. Or 3-0 to win the series outright. DC United must score a lot of goals. Exciting for everyone. Soccer attendance will always take a back seat to other professional sports, but if your team is the 3rd best team in Major League Soccer and making a run on its 5th championship (which would be a record), then you better take notice. Saturday is the day. Tickets are available. Show your support. 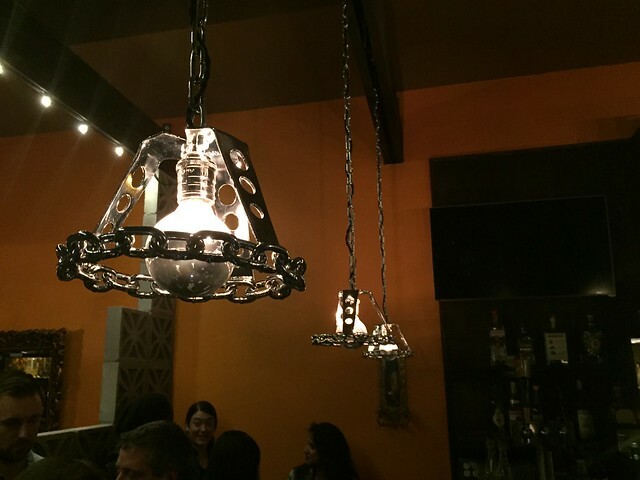 Posted on 11/06/2014 by Mickey McCarter	in Food Talk and tagged Bloomingdale, El Camino, Mexican, tequila. Bloomingdale residents have long been anticipating a splash of new restaurants opening in their rapidly gentrifying neighborhood, and El Camino (108 Rhode Island Ave., NW, DC) became the latest to welcome them last night. The section of Rhode Island Ave. NW in Bloomingdale, labeled by at least one observer as “Hipsters Row,” is cultivately what I consider to be a wonderfully cozy selection of bars and restaurants, and in this aspect El Camino doesn’t disappoint. You walk into the restaurant/bar under a sign that still advertises the space as a uniforms outlet, but once inside, you are greeted with warm browns, reds and blacks adorning a comfortable dining space. Posted on 11/05/2014 by Jeremy Bailey	in Around Town, Live Review and tagged Bruce Springsteen, Concert, Dave Grohl, National Mall, The Black Keys, Veteran's Day. To honor our veterans this coming Tuesday (11/11/14), HBO, Starbucks and Chase have teamed together to present a free concert on the National Mall. The lineup of The Concert for Valor looks impressive. The Black Keys, Bruce Springsteen, Dave Grohl, Carrie Underwood, Metallica, just to name a few. There will also be appearances by Tom Hanks, Steven Spielberg, Meryl Streep and more. Admission if FREE and it starts at 7pm. The Mall will no doubt be packed and crazy. You might want to get there early. Plan ahead. Hopefully DC has learned a thing or two about organizing big events on The Mall, especially after 2010’s Rally to Restore Sanity and/or Fear brought in far more people than expected.